can be tilted according to use. 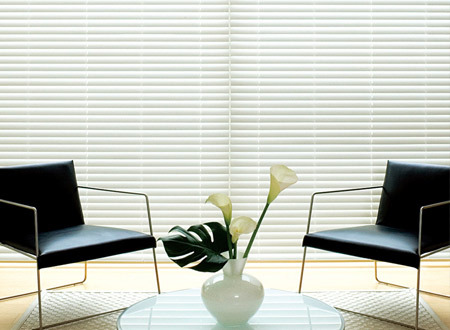 Aluminium Venetian Blinds are the perfect choice for you if you want to give your room modern style but classic design at the same time and it is easier for you now to decorate your space and create a nice environment. 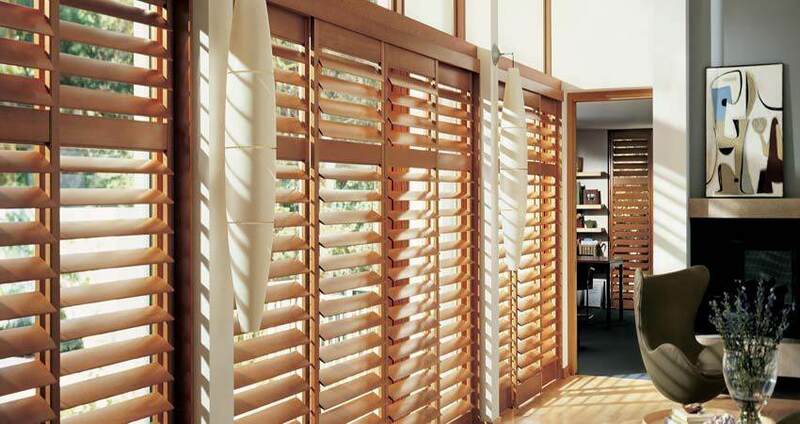 Wood Venetian Blinds designed to bring the natural beauty of wood into your home and protect against sunlight. For interior decoration purpose we avail them with diverse specification, thickness, area and dimensions.